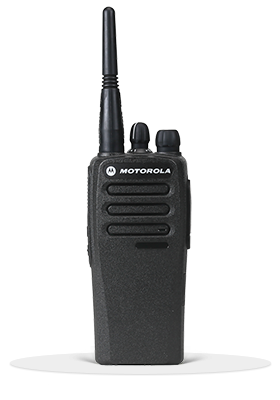 Motorola MOTOTRBO CP200d – Radio Express Inc. 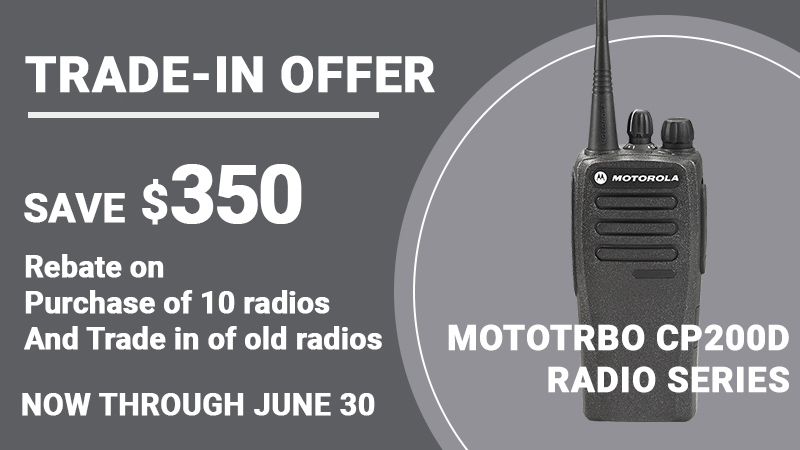 Contact us for a great deal on the Motorola XPR CP200D. Analog only: Purchase analog capability now and transition to digital capability when you’re ready. All you will need is a simple software upgrade. 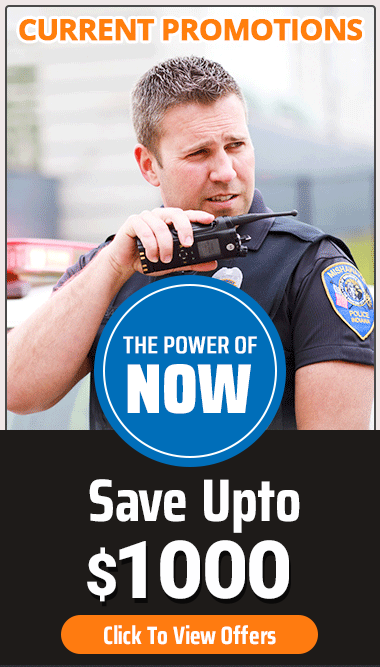 Transmit Interrupt Capability (decode only): Enables a supervisor to interrupt a CP200d user to deliver critical communication exactly when and where it’s needed.